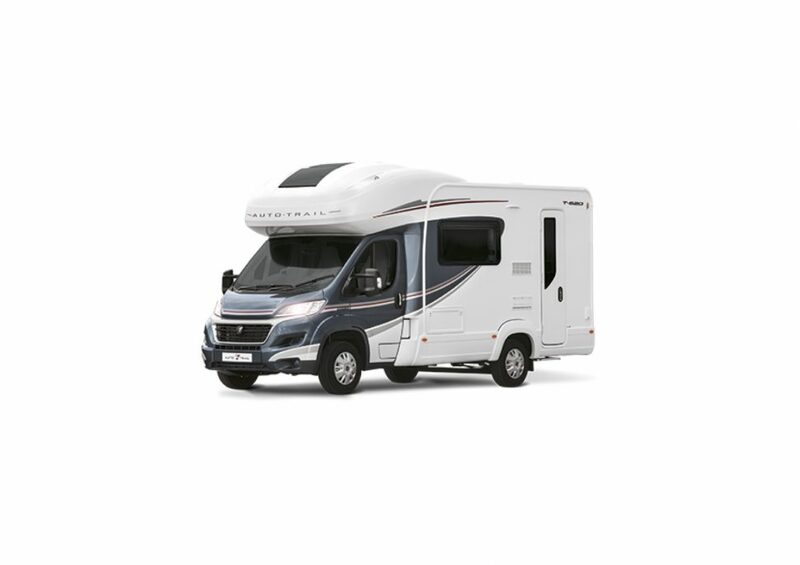 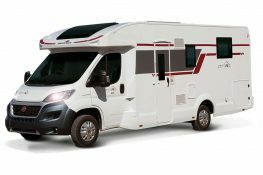 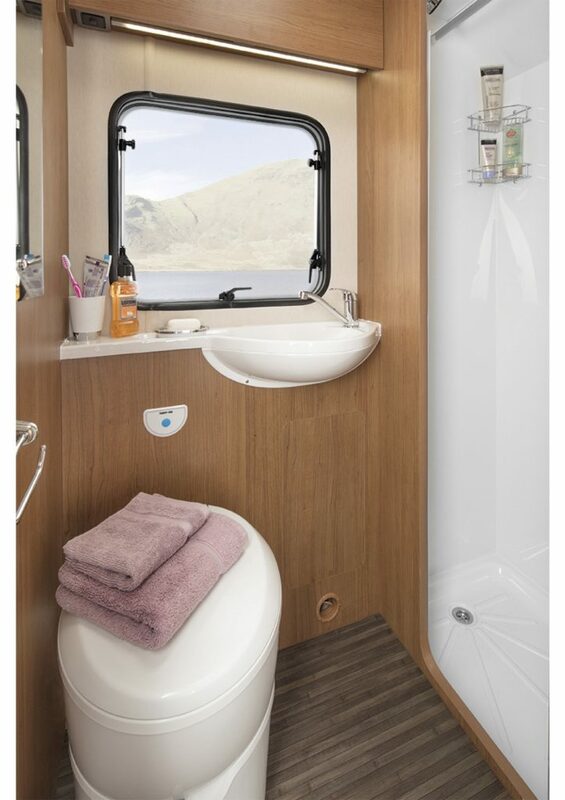 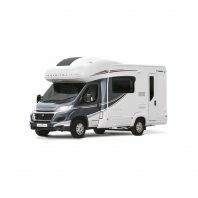 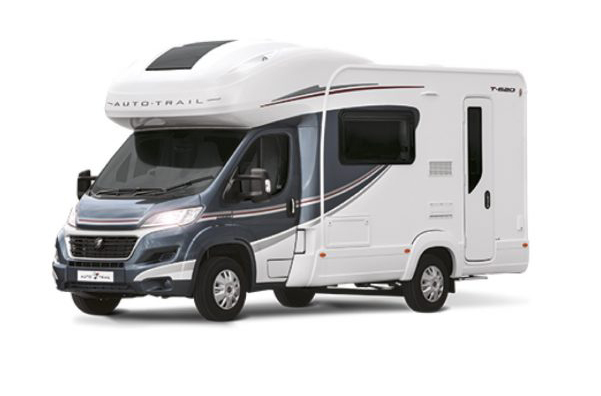 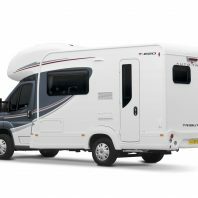 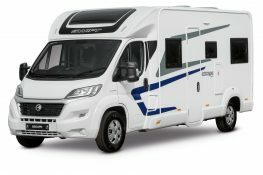 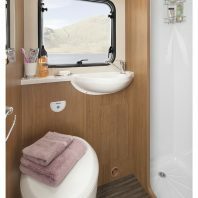 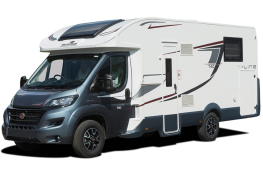 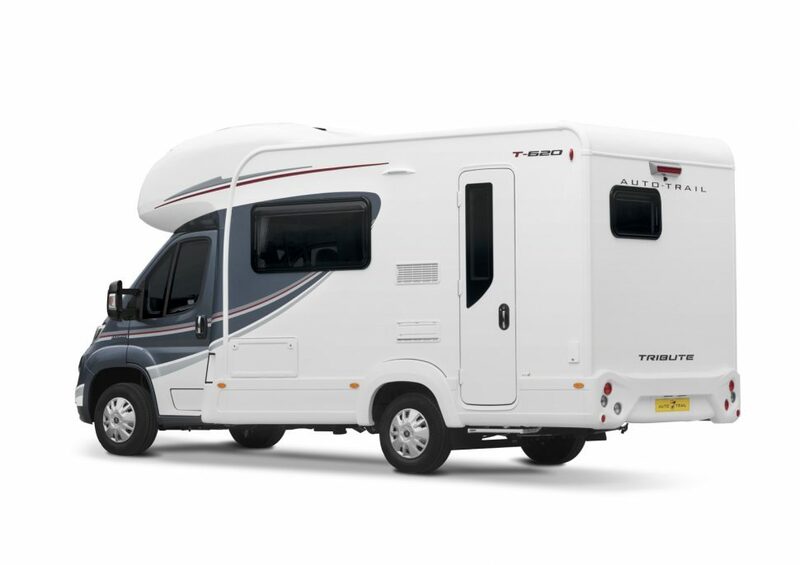 Perfect for growing families or groups of friends the 620 is a genuine multi-berth motorhome with four berths and four belted travelling seats. 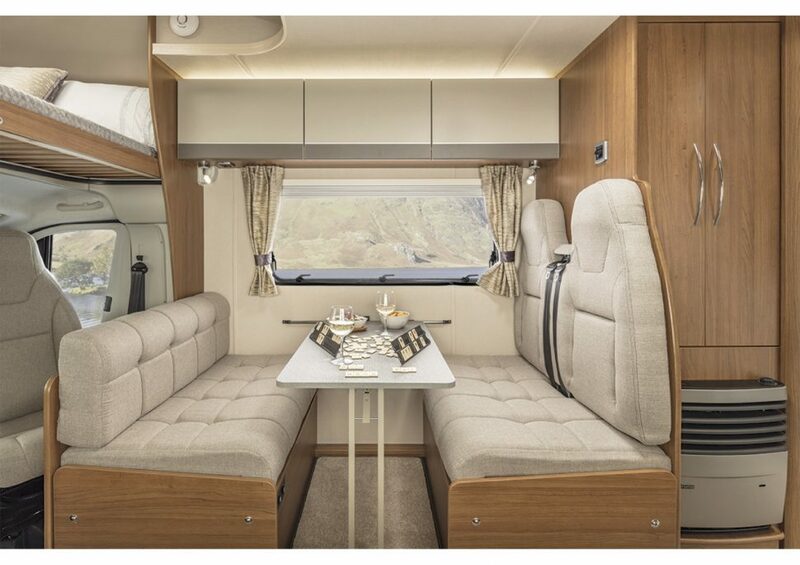 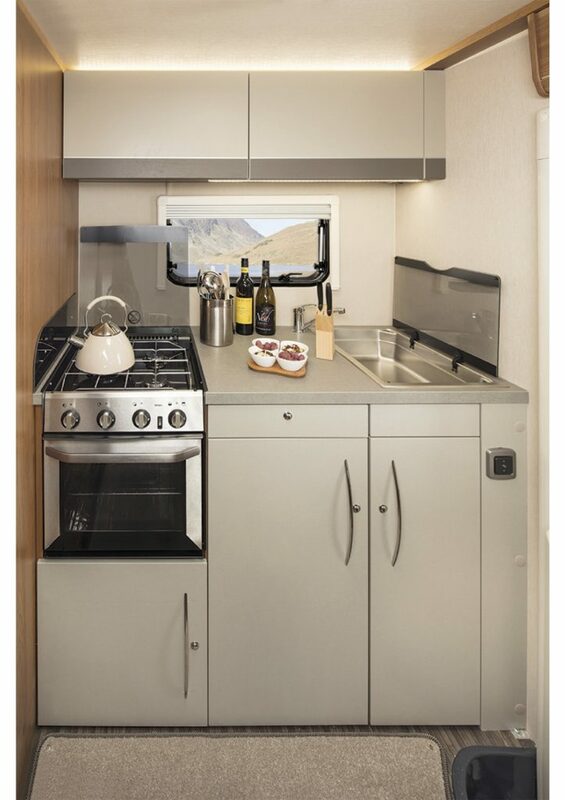 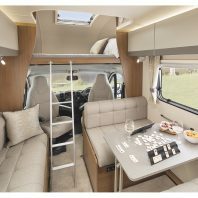 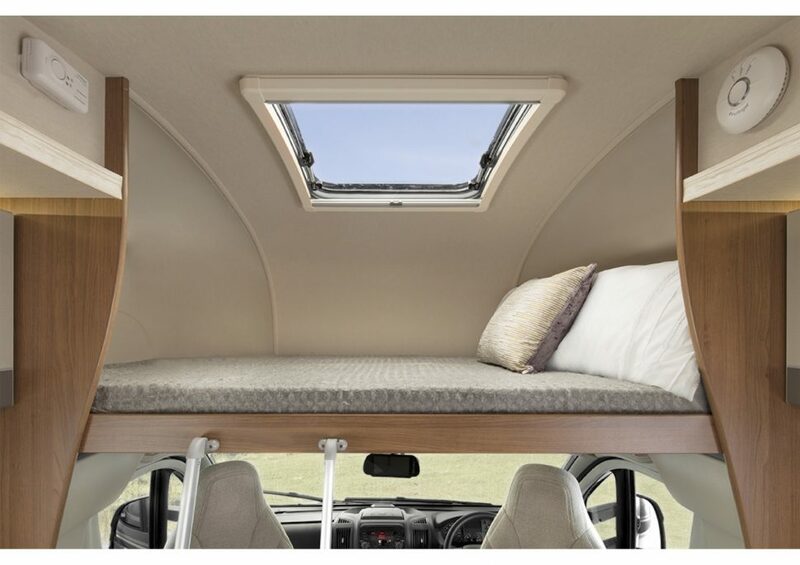 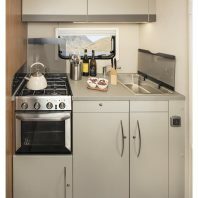 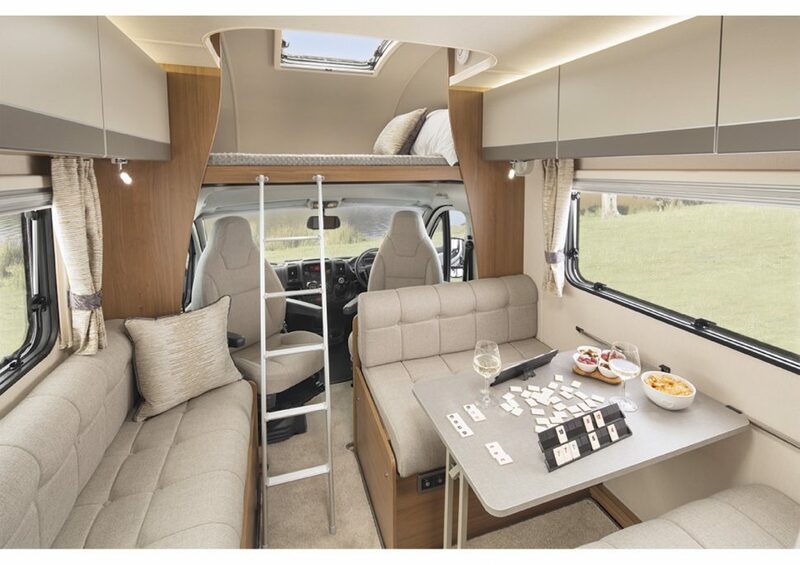 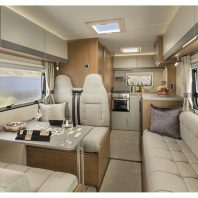 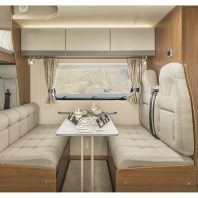 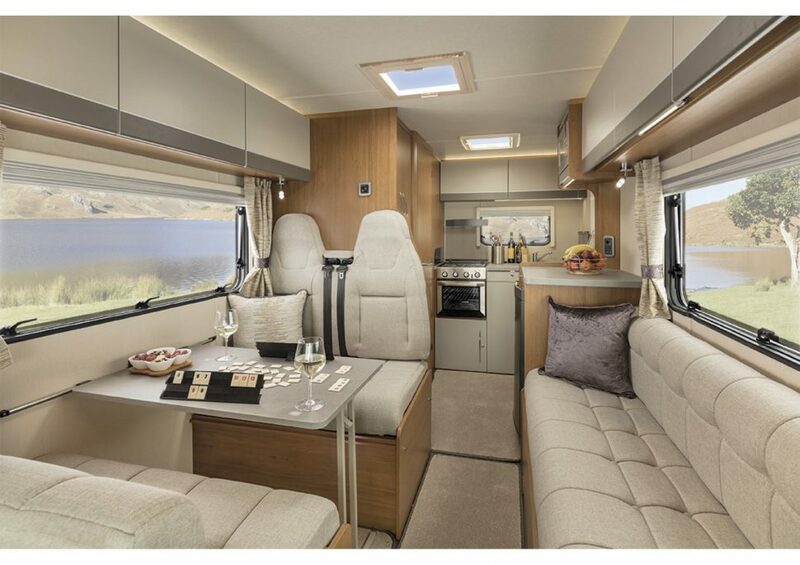 This high-line model offers an overcab luton bed and to the front a side settee and double dinette with spacious dining table which provides a formal dining space for intimate meals or entertaining. 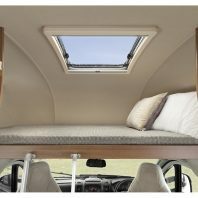 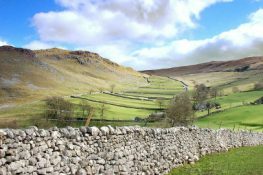 In the evenings this area converts into a double bed.